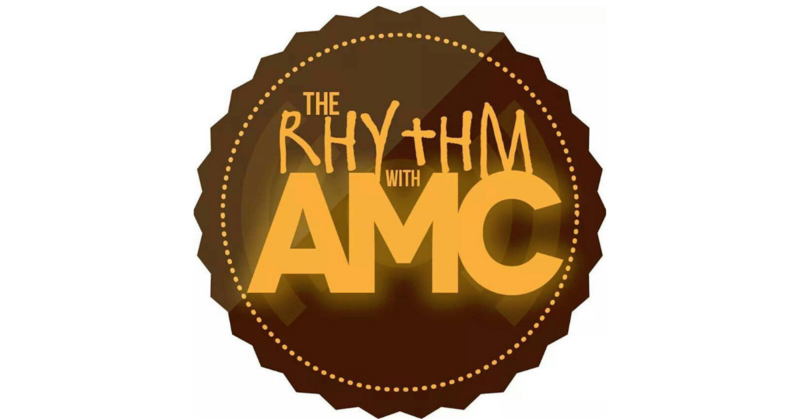 Home PodcastsThe Rhythm With AMC	The Rhythm with AMC: What Are You Watching? The Rhythm with AMC: What Are You Watching? My apologies for the mad neglect, but we’re back with a solid show! Today we are discussing the ‘urbanization’ of TV – with Empire, Ballers, Power and the insurgence of amazing shows on TV that are keeping us awake with the Netflix and TV shakes. What are you watching? The Rhythm with AMC: Chatting with The Foreign Exchange’s Nicolay! The Rhythm with AMC: We’re wingin’ it. Let’s ride!